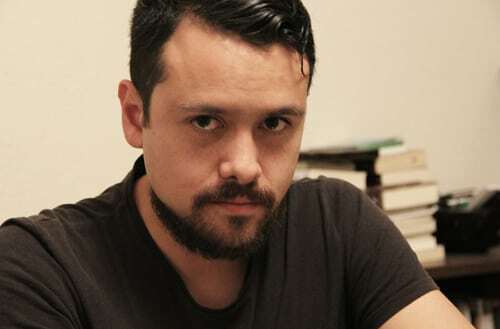 Polluted Pictures has announced that Francisco Barreiro (We Are What We Are, Here Comes the Devil) has signed on in role of Marcus in their feature film production, Love Sick, co-starring American Mary’s Tristan Risk. Polluted Pictures completed a proof of concept piece showing a 3 minute peek into the world of Love Sick with the short film “M is for Marriage,” which will also be included in the upcoming ABC’s of Death 1.5 anthology film released by Drafthouse Films. The film is currently completing development, including further casting, and moving toward production in the late spring. Love Sick is Produced by The Bros. Freeman, Lara Cuddy, Todd Robinson, and Christian Burgess and is written and directed by Todd E. Freeman.